Whimsical, exquisite and fragile, butterflies and moths have enchanted and inspired people for centuries. Origami artist Michael G. LaFosse is no exception. His original butterfly paper-folding techniques are a dramatic new development in origami—which some have hailed as the most important advance in origami since the first paper cranes appeared centuries ago. 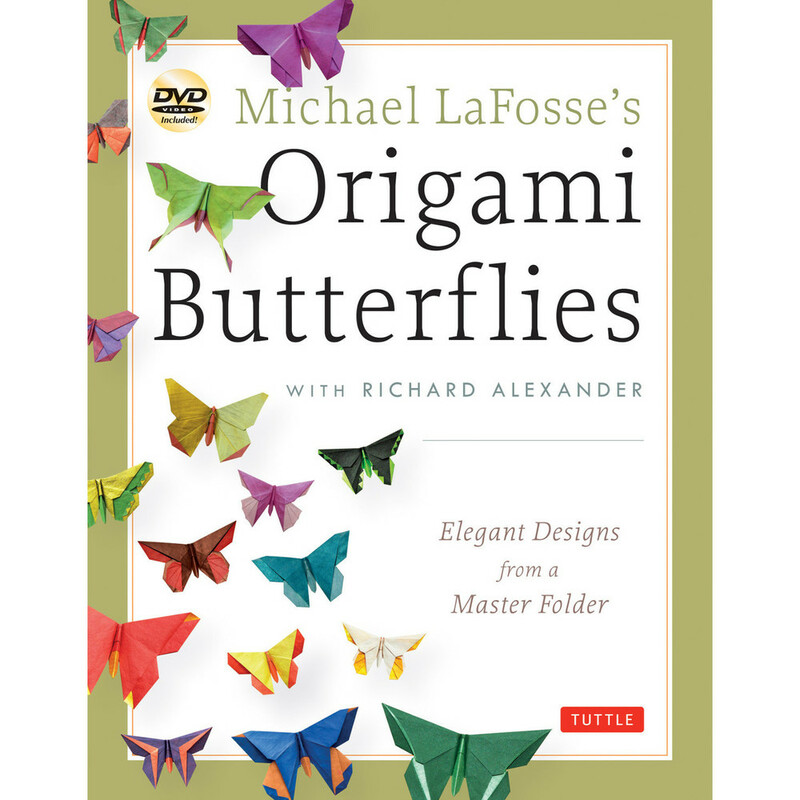 Hundreds of LaFosse butterflies have been featured in exhibitions around the world and his iconic designs are now eagerly sought and widely imitated by folding enthusiasts everywhere.